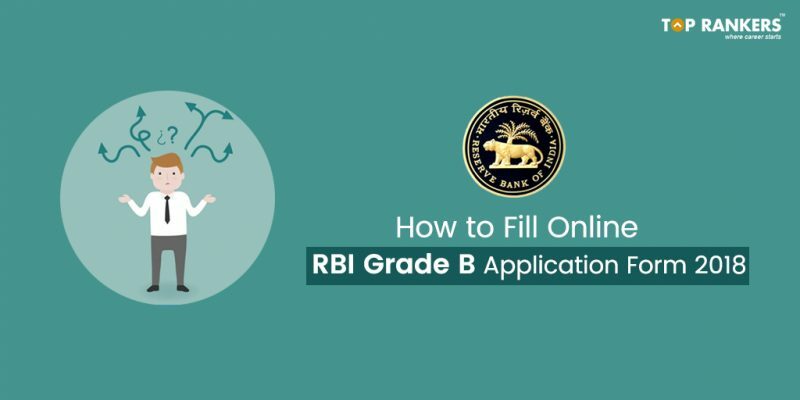 RBI Grade B Application Form 2018 – Steps to fill the RBI Grade B Officer Online Application form. 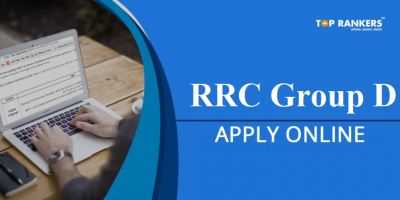 Reserve Bank Of India has released RBI Grade B Officer Application Form 2018. The last date to apply is 23rd July, 2018. RBI Grade B is one of the most coveted job profile in the Banking Sector. Through RBI Grade B 2018 Exam, the government will recruit eligible candidates to the post of Officer in Reserve Bank of India. If you are willing to apply for both the posts Gr. B (DR)-General and Gr B (DR) DEPR / DSIM, you have to fill the separate application form for both the positions and pay the fees separately. Keep the necessary details/documents ready to make Online Payment of the application fees. You should have a valid personal email ID and mobile no., which should be kept active till the completion of this Recruitment Process. You need to upload your photograph and signature as per specification. The photograph should have a resolution of 200×230 px and should have a file size between 20 kb – 50 kb. Photograph should be recent passport size image clicked against light colored background with a relaxed face. The photograph should have a resolution of 200×230 px and should have a file size between 20kb – 50kb. The file should be in JPEG or JPG format. You can sign on white paper in black color in a box of 2 cm x 5 cm. A new window opens called “Click Here for New Registration” to register themselves for the post. Fill in basic personal details like Name, Address, Category, Email ID, date of birth, contact number and academic details. After the registration process is complete, a new password is auto-generated. You can use the provisional password and registration sent via email and then change the password if needed. After that, you need to upload your photograph and signature as per specification. Please ensure that the all these scanned documents adhere to the required specifications as given above. You need to fill educational qualification and other details like nationality, state of domicile, or if you have appeared earlier for the exam. Before you hit the submit button, ensure all the details mentioned in the online application form are correct. Ensure that there are no spelling errors or factual errors in the name, educational qualification or any other details that you might have missed or entered wrongly without paying attention. 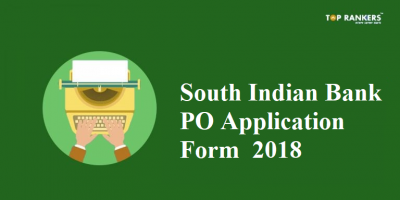 Save the form and modify the details if required. Once you have verified all details, click on “Final Submit” button. Once you have clicked on the “Final Submit” button you can no longer make changes to the details that you might have entered. Click on the ‘Payment’ tab and proceed to make the payment. You can pay only through online mode. You can pay through all types of online methods like debit cards (Visa, MasterCard, Maestro and RuPay), credit cards, mobile wallets, and Internet banking. On the completion of payment, an e-receipt is generated. Get RBI Grade B Full notification here RBI Grade B Notification. You must take a printout of the E-receipt and online application form. You can pay only in Rupees. Also, you are responsible for the details you enter in the online application form. There will be no refund of fees if there are mistakes in the online application form. 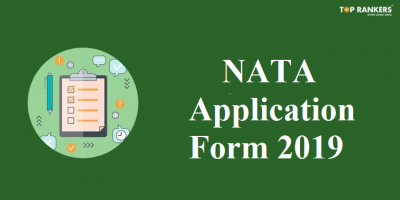 It is advised to submit the online application form at the earliest as the examination board cannot take responsibility for those who are unable to submit their applications on time. Keep following us for further updates on RBI Grade B Application Form 2018 If you have any query or suggestion, Do write to us in the comments below. 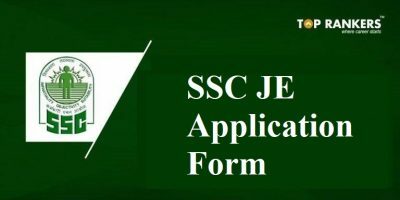 can i edit my application for rbi grade b officer before making payment? ?